Applicants shall have manifested an interest in Angus projects and have a part in such activities at the time of application. Applicant must be the son or daughter of a member of the East Tennessee Angus Association and must reside in East Tennessee. Applicant shall be graduating high school in the spring of the year the award is announced. 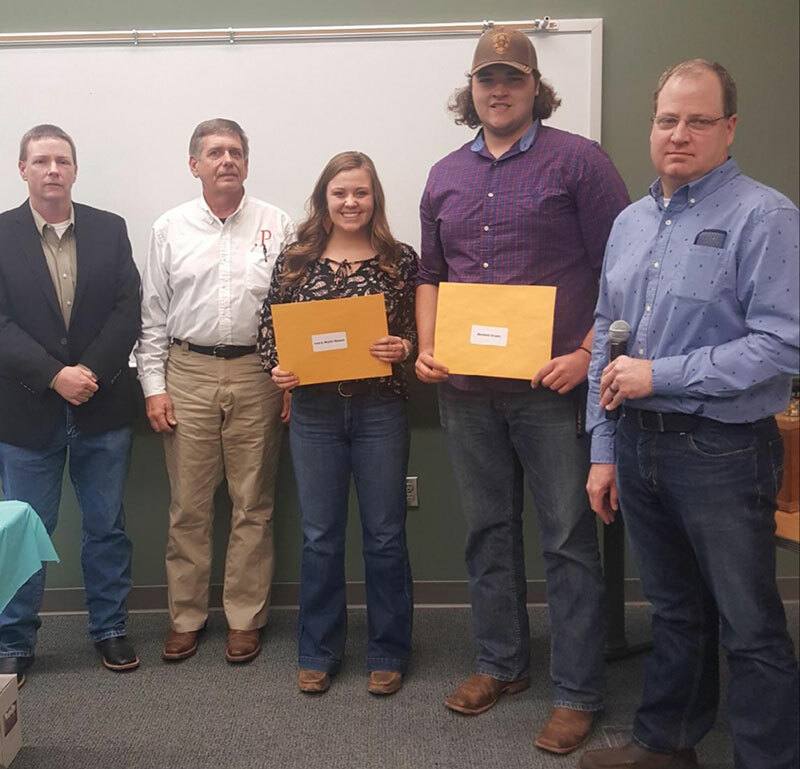 Recommendations may be obtained from any two of the following five categories: County agent, FFA or 4-H club adult leader; school principal; guidance counselor; pastor; employer or Angus breeder. The applicant shall determine the two people that would offer the best recommendations. A copy of the applicant’s transcript shall accompany the application. Applicant shall be making plans to further their education. Note – an application may only be awarded twice. The recipient of this scholarship is not limited in the course of higher education they wish to pursue. The winner may choose a college/university of their choice or other accredited institution. The scholarship winner shall be presented a check upon successful proof of semester completion and/or enrollment confirmation. A copy of the last semester transcript or grades must be submitted. The scholarship recipient must enter the school of their choice within one year from the date of their graduation from high school. In the event a circumstance arises preventing enrollment within the required timeframe, the award will be forfeited. The deadline for submitting this application will be March 5, 2019. DO NOT fold the application. Your completed application must be received by the association designee by this date. This is NOT A MAILING DATE. Presented by the scholarship committee – Michael Brown, Larry Shaver and Chris Widener.